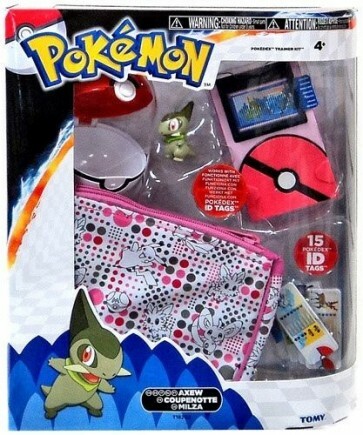 Any girl who love Pokeman will thoroughly enjoy this trainer kit. 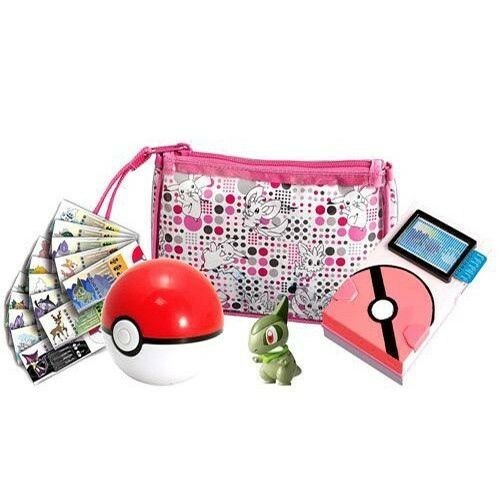 The Pokemon kit for Girls comes complete with the Pokedex which stores your Pokedex Tags and allows you to access all your favourite Pokemon data at a moment’s notice. Also includ a Pokeball which can be attached to your trousers, bag or belt loop. Marvel Falcon Civil War Figure 12"
Marvel Captain America Civil War Figure 12"